Breast cancer is the most commonly diagnosed cancer in women and it is one of the leading causes of death amongst women - claiming the lives of more than 40,000 women each year. Did you know that in the United States alone an estimated 230,480 new cases of invasive breast cancer will be diagnosed among women and an estimated 57,650 additional cases of in situ breast cancer? Although breast cancer is rare in men, an estimated 2,150 men will be diagnosed with breast cancer. Have you been affected or know someone who has been affected by cancer? This deadly disease has taken the lives of many cherished loved ones. Preventing and detecting breast cancer early helps thousands of women survive today. Join Smoke FreeTM in assisting organizations dedicated to breast cancer research, education and early detection programs. Each month Smoke FreeTM will allocate portions of the proceeds to different organizations for breast cancer. 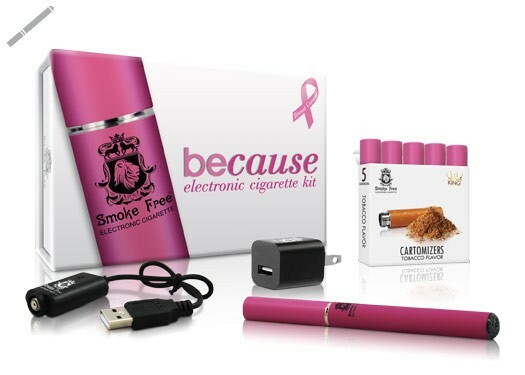 Help fight the cause against breast cancer with this beCause Kit and show the world that you care while vaping. With this beCause Kit you are not only showing your support but you are actually helping save someone’s life and giving them a second chance to be with their family and loved ones. It is time to spread the awareness and vape with a cause. Order yours today and fight against breast cancer. 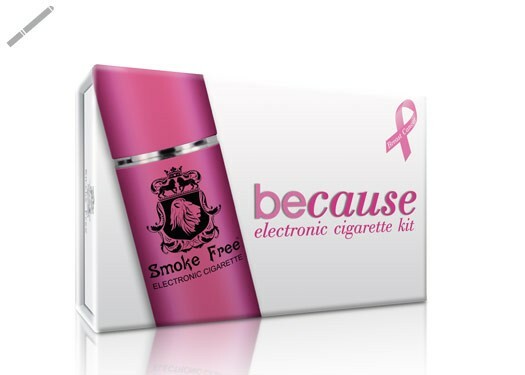 Smoke Free Inc. is proud to help raise awareness for Breast Cancer by this pink BeCause kit. Breast Cancer organizations are cautious with smoking related products and we respect their rules and regulations. Therefore, we at Smoke Free Inc. will support the cause by doing our part in increasing and spreading the awareness of breast cancer with the pink BeCause kits. As well, we will be promoting awareness through our social media sites, blogs, press releases and meetings within communities. 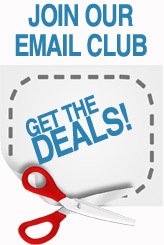 Join us in the Vape with a Cause movement and become a fan by spreading the awareness. Follow us and show your support on Facebook, Twitter, Instagram and help us in making a difference in someone’s life.